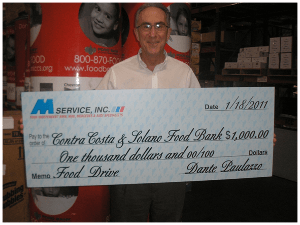 Community - M Service, Inc.
M Service is proud to be a part of the Contra Costa County. As a business, we strive to stay involved by proudly supporting the following organizations. We support our local charities and organizations because it's the right thing to do. 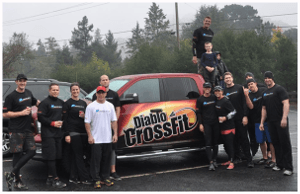 Give us a call to find out how you can get involved with these organizations and make a difference in the Contra Costa County Community. 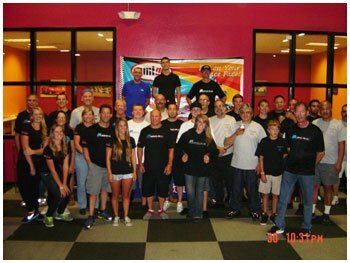 M Service Inc. hosted an event that included 3 local shops, M Service, Inc, Yorks Motorwerke and Premier Auto Service. 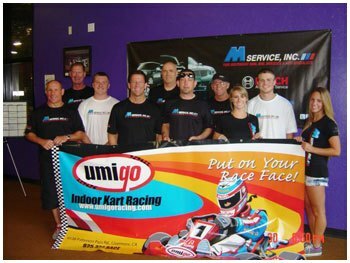 This was a shop Team building and Industry Networking event at Umigo Indoor Go Karts.